If you happen to see me with a camera aimed at you, I mean no harm. You can pretend I'm not there or if you have time...just look up and smile! For people that I know me, I say this often....Facebook is an amazing thing. To think that 20 years ago, you were lucky enough every once in awhile to bump into someone from high school at random. That is the way we saw people from our past. Not anymore, with the creation of Facebook you can connect with family, old friends and strangers alike. It truly is an amazing thing! Anyway, I'm rambling....on with today's feature...lol. I had to REALLY sit back and try to remember when I first met Eddie. It was the night before our session that I realized I've known him since the 3rd grade. How crazy is that? When we first reconnected on Facebook, it took me a while to remember who he was (sorry, Eddy!). Not because I couldn't remember him, he had totally transformed to a handsome man. Before that, I knew him in class as the guy who always told jokes and made everyone laugh. Now when I see him....totally different guy! No more baby face and no more curly hair. Okay, I'll stop. Maybe this is too much information to share (again, sorry Eddy!). He reached out to me saying that him and his fiancee were getting married. It was a second time for the both of them and they didn't want all the 'hoopla' like the first time around. They did want to remember this special day by taking photos, that my friends was music to my ears. This wasn't only to photograph this great moment, it was because I related to finding love the second time around. Love is a precious, precious gift and it is not to be taken lightly. When it is presented to you twice in your life, you hang on to it, learn from your mistakes and treat it as the gift it is. I don't know what happened to Eddie the first time around and frankly I don't care to know. All I know is, like myself, he had the chance to love again. We all grow up and change from our past. More importantly if we can learn from it, then we can appreciate all aspects from our lives. As people, I think we are deserve a second chance at things and for Eddie I am so happy that he found such a beautiful woman both inside and out. 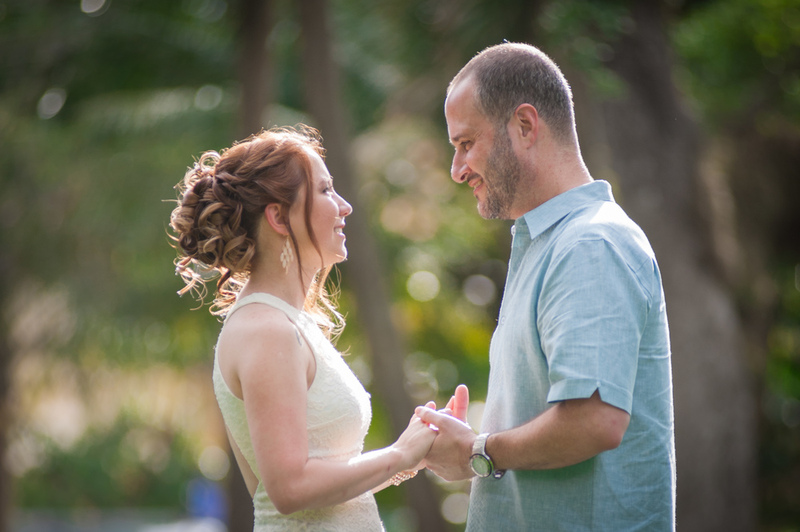 We met at Colee Hammock Park in Fort Lauderdale and took some amazing photographs. You can truly see the love for each other and I felt honored that I was there to capture it. 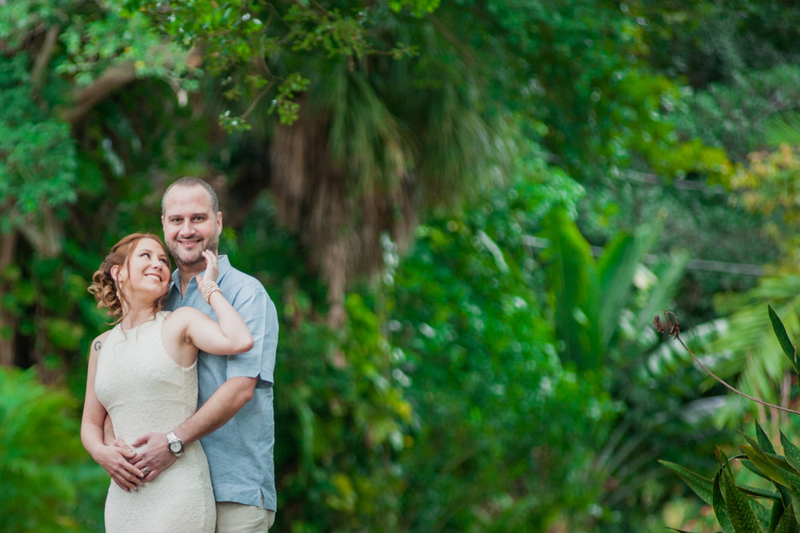 Hope you enjoy....I certainly enjoyed documenting the love between this awesome couple!